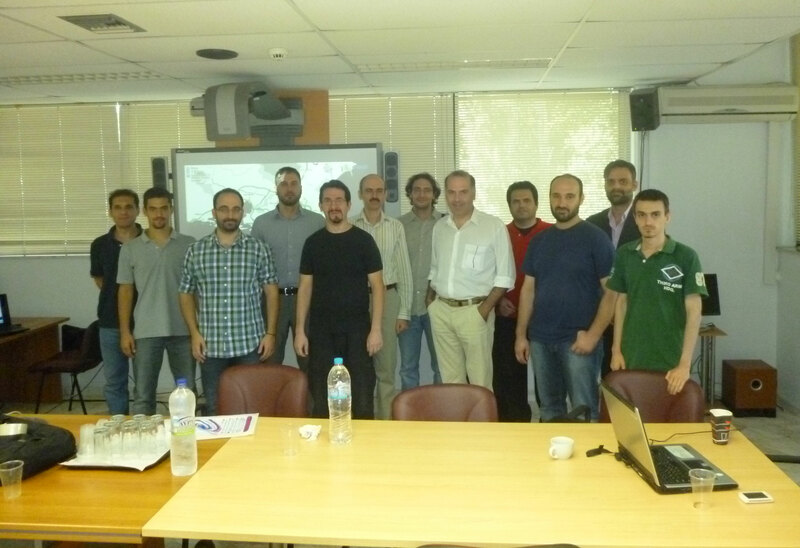 The Athens SimpleFleet workshop was held successfully at RC “Athena” conference room at 26/9/2013. It included presentations and interactive sessions for SimpleFleet results during the first 17 months of the project, by partners RC “Athena” and Talent S.A.
More than 50 people from Greek companies of the private sector and PHD students / senior researchers from Greek universities attended the workshop. 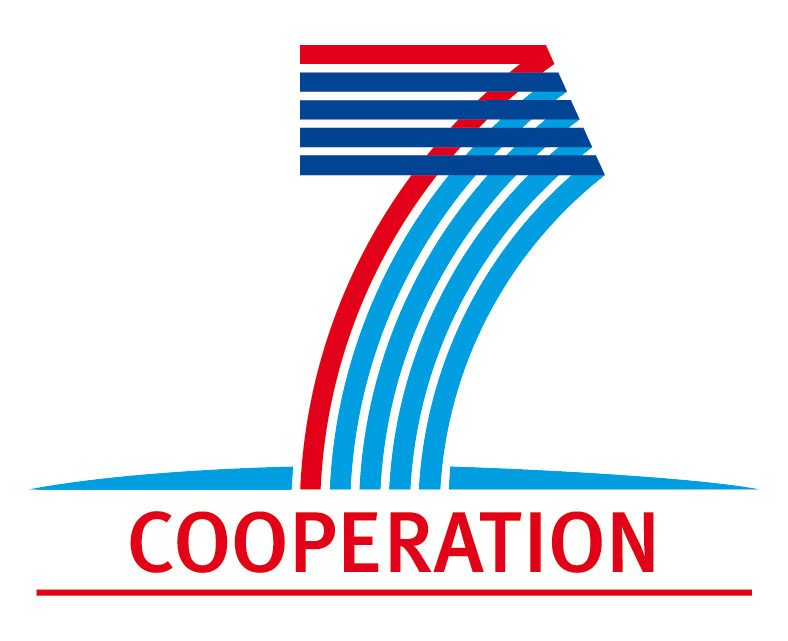 Companies attending, included telematics companies (Zelitron and B-K Telematics), companies specializing in website / car portals (http://www.gocar.gr/) and mapping related agencies (GeoData S.A. http://www.eranet.gr/geodata/en/).